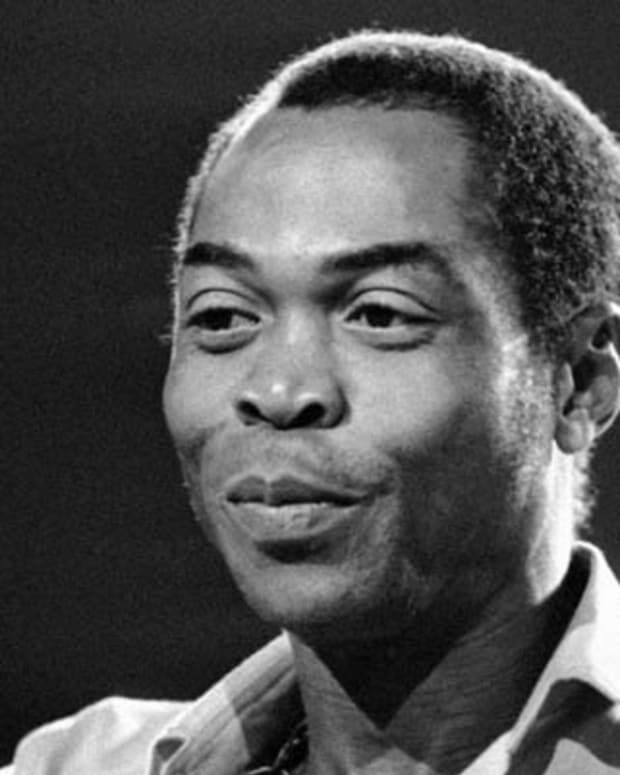 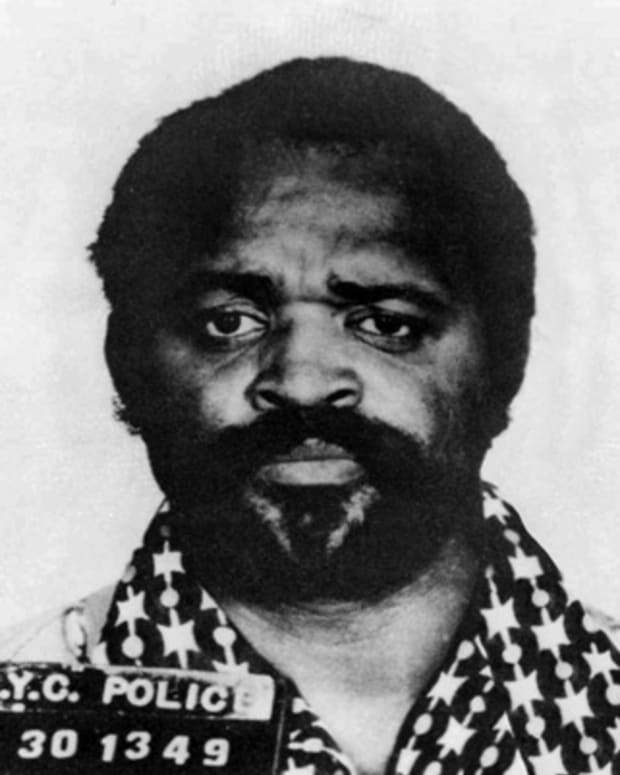 Musician and activist Fela Kuti pioneered Afrobeat music and was repeatedly arrested and beaten for writing lyrics that questioned the Nigerian government. 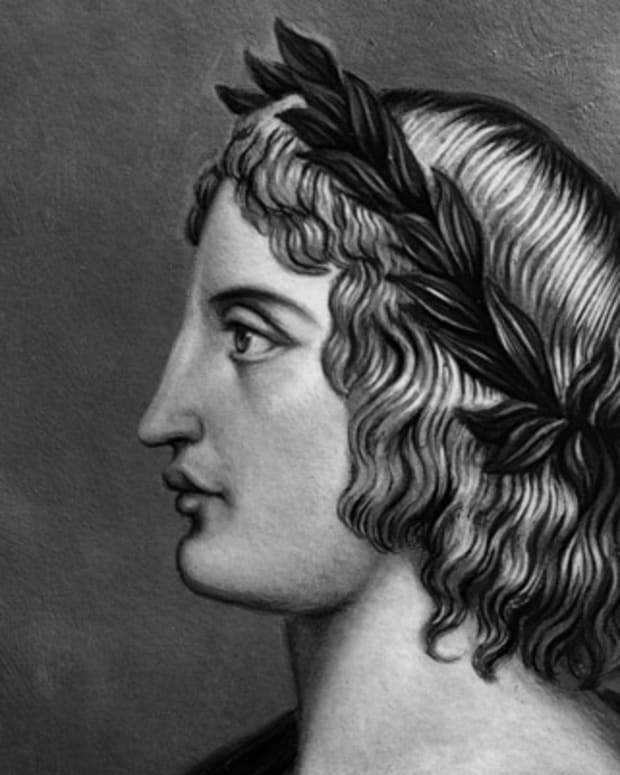 Famed Roman poet Virgil is best known for his national epic, the Aeneid. 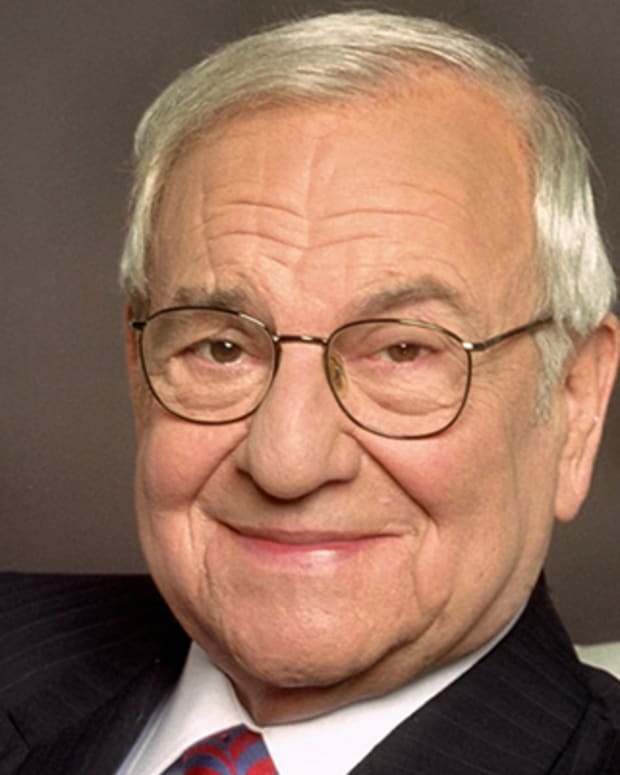 Automobile executive Lee Iacocca worked for Ford Motor Co. and promoted the Mustang, but later moved to Chrysler Corp. where he helped achieve record profits.